Could anyone let me know what I'm missing? I'm guessing it's package related. Also I found this code in this thread (How one can draw a convex function?). Just in case you cannot get it run: here is a TikZ translation of your figure. I wonder if this can be compiled with latexmk. At least I can compile it with pdflatex (and it is also a tiny bit shorter). Not the answer you're looking for? Browse other questions tagged tikz-pgf or ask your own question. 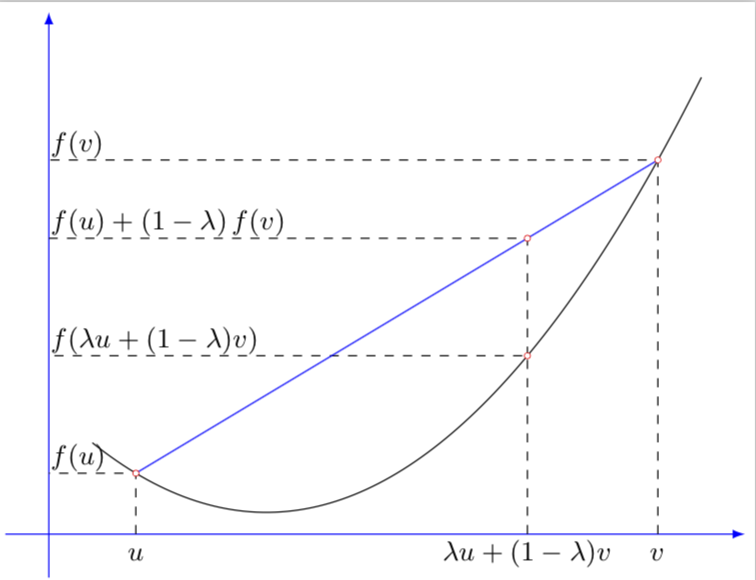 How one can draw a convex function? How can I automate the plotting of step functions?